The presence Estonian and Lithuanian companies at the annual tourism industry fair Balttour 2019 is expected to be increased this year amid Latvian tourists’ growing interest in traveling the neighbor countries, Balttour project manager Dainis Bricis told journalists. The part of society that have been busily traveling the world over the past 20 to 25 years have finally realized that there are plenty of wonderful travel opportunities both in our country and the neighbor countries – Estonia and Lithuania. 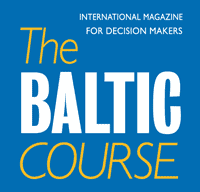 This trend has been developing more and more in recent years as we have started exploring our native land and also going to the neighbor countries,” Bricis said, adding that to date around 60 various companies and organizations from Estonia and 50 from Lithuania have already confirmed their participation in Balttour 2019. 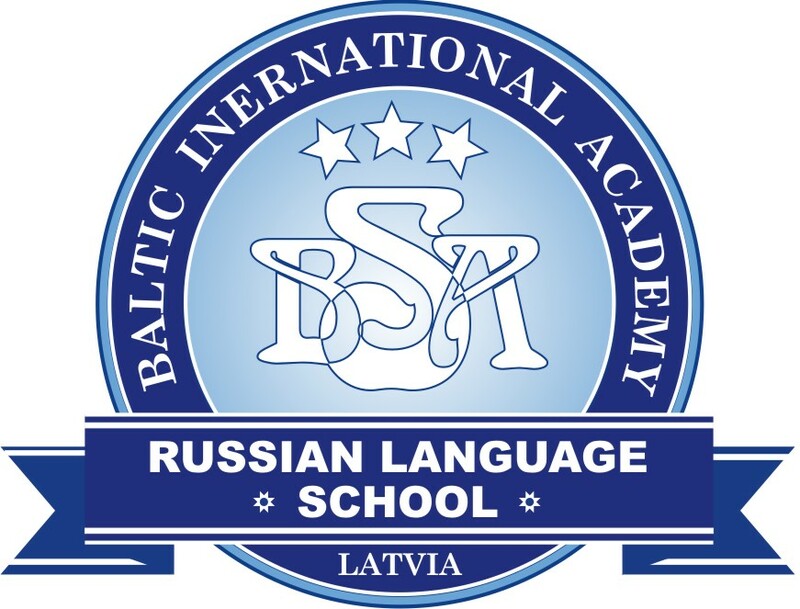 The Balttour representative informed that the exhibition will take place in two halls of the Kipsala International Exhibition Center. In one of the halls, Travel Latvia, visitors will be able to learn about local tourism products and destinations, and the other hall, Discover the World, will be devoted to exploring various countries and regions of the world. The best travel offers will be presented by major Latvian tour operators and travel agencies – Tez Tour, Novatours, Kidy Tour, Alida Turs, Begonija, Mouzenidis Travel – and newcomers to Latvian travel market – TUI and Itaka. Unlike in previous years, this year’s Balttour trade fair will not feature large joint stands of Turkey and several other countries, as these countries no longer need to advertise their tourist destinations with their stands because travel agencies and tour operators already organize regular charter flights to these countries. Participants of Balttour 2019 will include representatives of various levels from 40 countries, including government agencies, tour operators and small private companies from various countries. During the three days of the trade fair, visitors will be able to buy trips to nearly 200 countries of the world. The trade fair will start with an opening event, the Balttour Forum, which will take place on January 30 at the Wellton Riverside SPA Hotel. The forum will bring together tourism professionals. The Forum experts will cover subjects like how to trust partners and the tourism industry developments in the digital era. The New Black Media Agency’s experts will present strategies to approach the millennials regarding tourism, while the Digital Journey coaches will talk on practical aspects of digital communication.